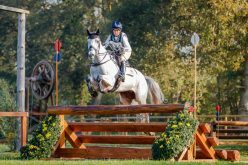 Drawn last to go, the reining champion was feeling both the heat and the pressure, after some of the eventing world’s leading stars clocked up fast rounds. 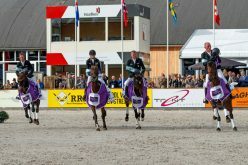 Georgie Strang (GBR) was leading, having pipped Ireland’s Esib Power (the 2016 winner) by just 0.09sec, so Paul needed to deliver a fast clear to retain his title. Guy Williams was the only rider to beat Robert for time with his horse Rouge De Ravel, but he lowered a rail to drop down the order, leaving Smith in the top spot. 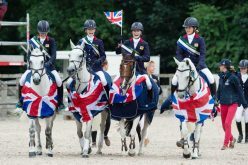 In the showing, the Walker family had a day to remember, when Robert won the Saracen Horse Feeds Supreme Hunter Championship with the lightweight victor View Point, while the heavyweight Patricks Choice took reserve with Robert’s wife Sarah in the saddle. 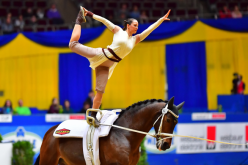 Both horses are owned by Jill Day. 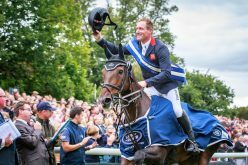 “He’s a class show horse – from day one when I broke him in you could just tell he had something a little bit special,” said Robert. “We’ve had some great times here. 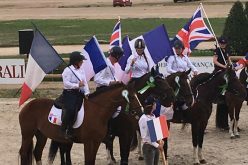 We won in the [Equi-Trek] Ring Five earlier today but he was twice the horse out there in the International Area – there’s something about the Hickstead main ring. They go out there and give their best. 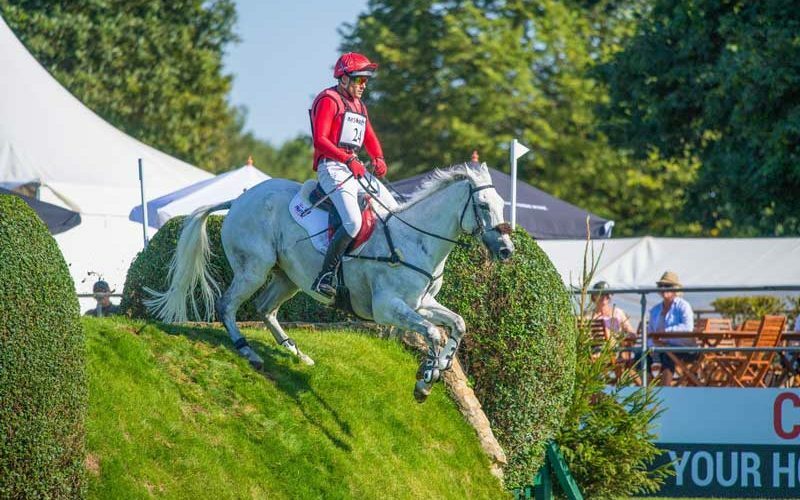 The Longines FEI Jumping Nations Cup™ of Great Britain at the BHS Royal International Horse Show takes place at the All England Jumping Course until Sunday 29 July, with tickets available online or at the gate. Tomorrow’s feature class is the €150,000 Longines BHS King George V Gold Cup, which will be shown live on Sky Sports and FEI TV.